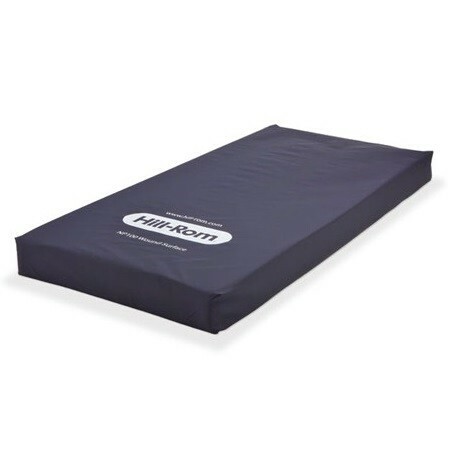 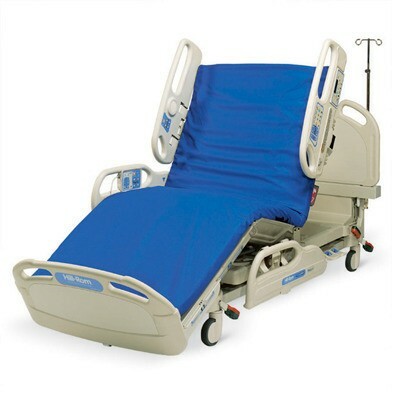 Hill Rom Company manufactures long term care beds, patient lifts, and LIKO (A Hill Rom Company) slings. 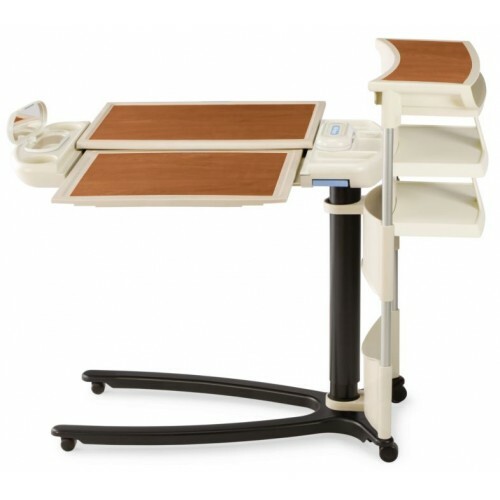 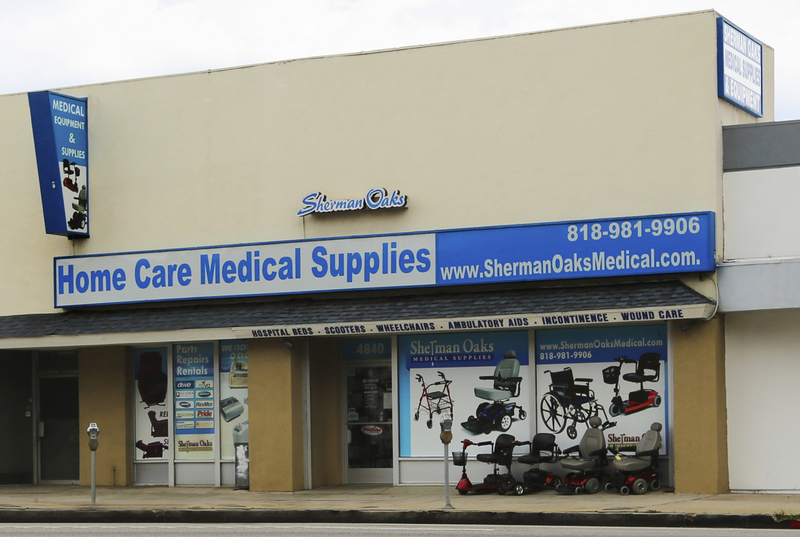 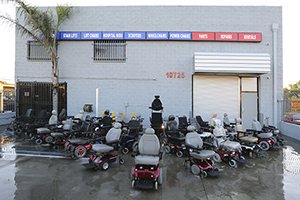 Sherman Oaks Medical is a proud retailer of one of the highest quality and most sought after equipment. 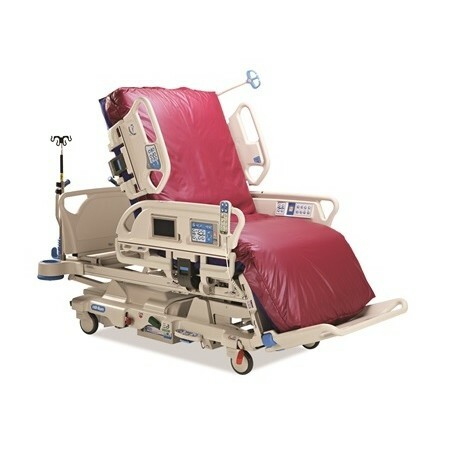 Make transferring your loved ones a breeze with the powered patient lifts, accompanied by a comfortable sling by LIKO. 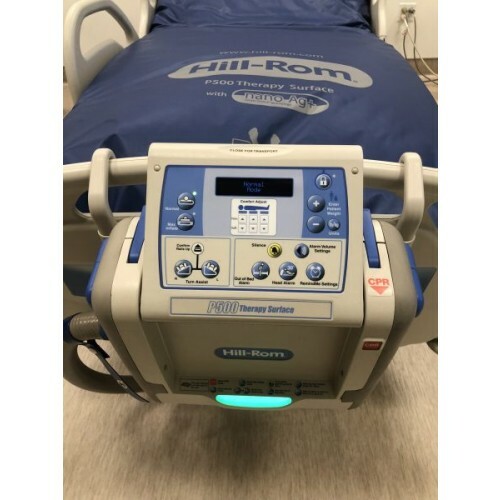 21 lbs 350 lbs 36" x 80"
28-33 lbs 500 lbs 36"x80"
The Hill-Rom Synergy Air Elite uses a tri-cell therapy system to offer top of the line skin protection and prevent against skin breakdown. 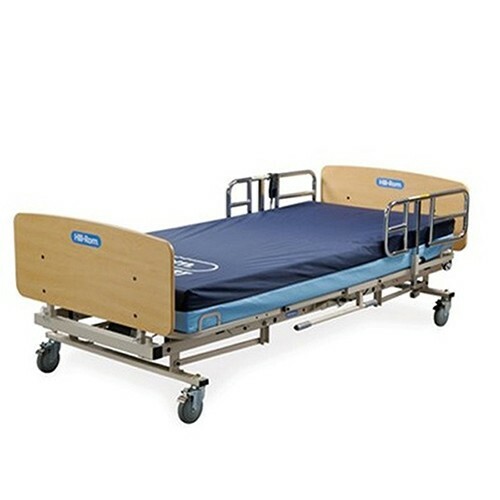 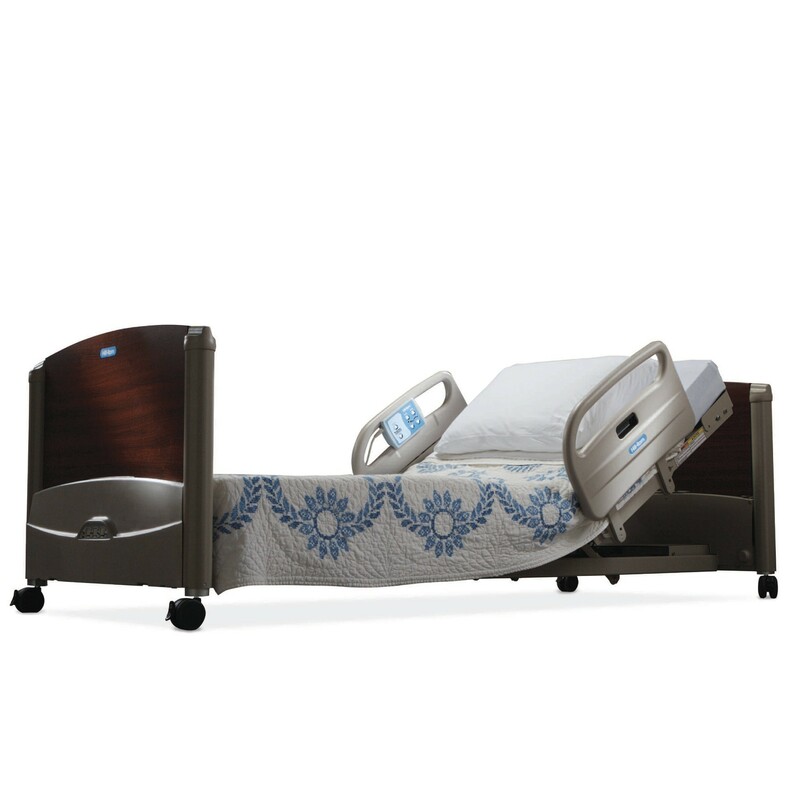 This bed is an ideal long-term homecare bed with its classic wood foot and headboards, motor functions and comfort. 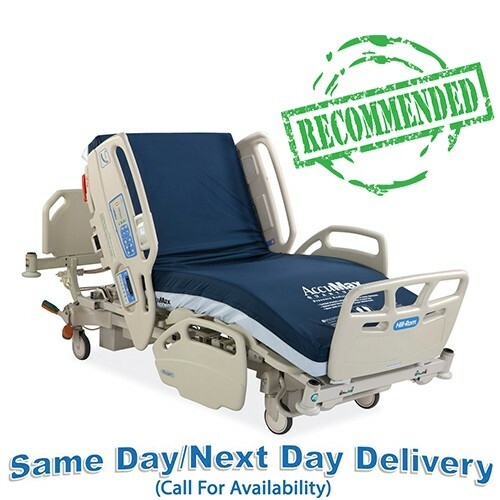 Providing quality care with dependable technology. RX Required. 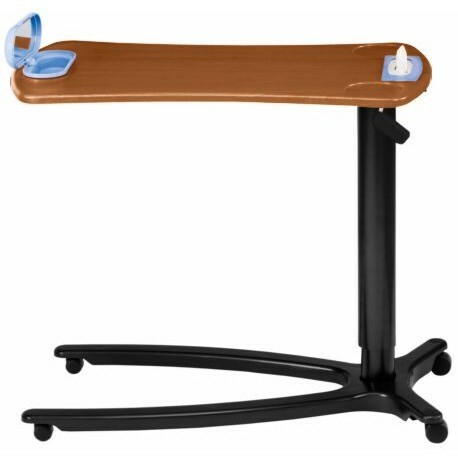 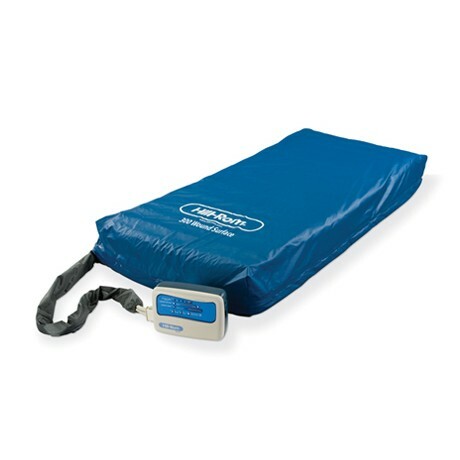 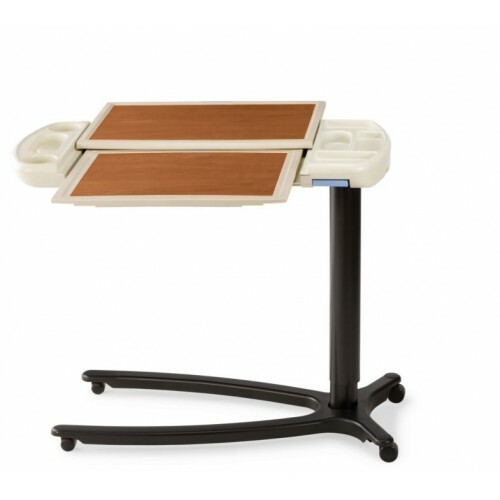 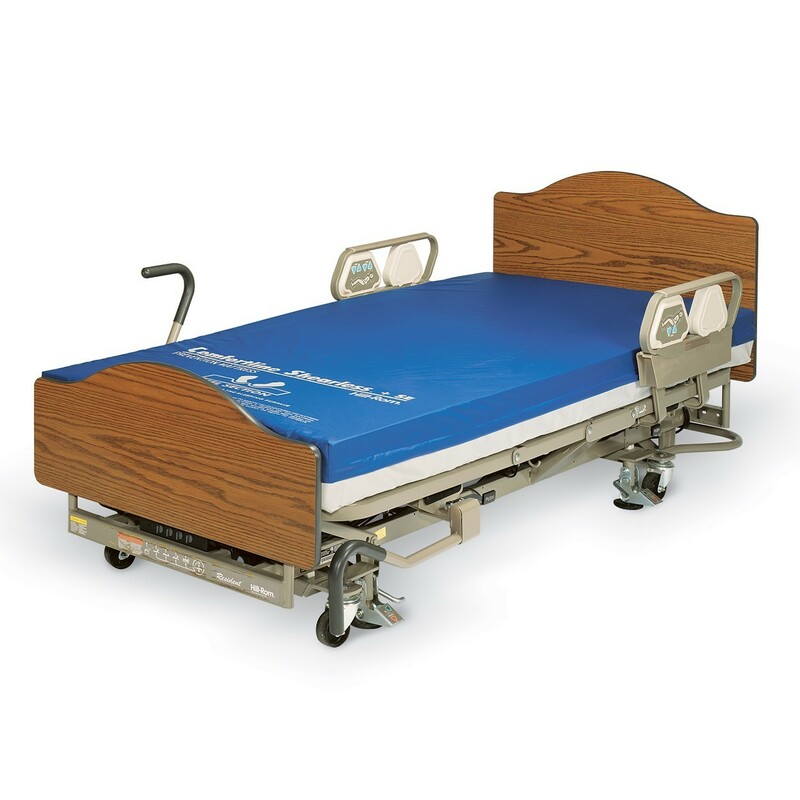 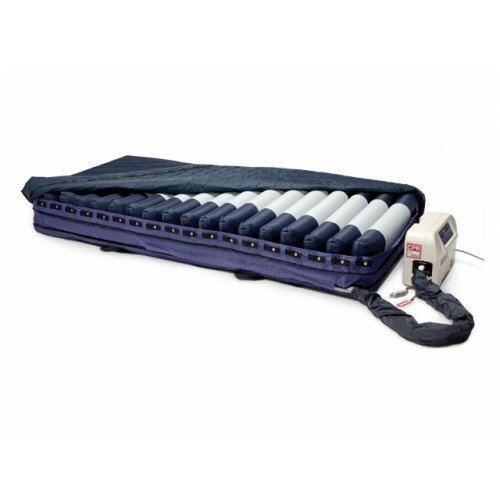 The VersaCare® bed enables high quality care for mid to high acuity patients through advanced solutions supporting patient safety, patient mobilization, and skin care. 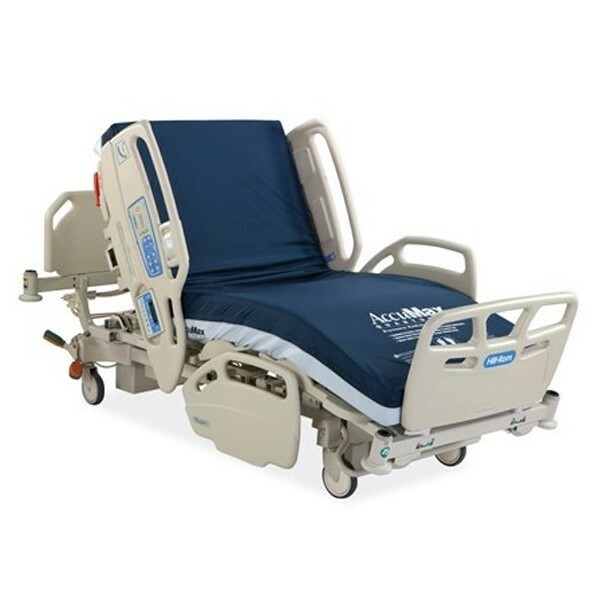 The bed also assists caregivers with daily care to help make their job easier.